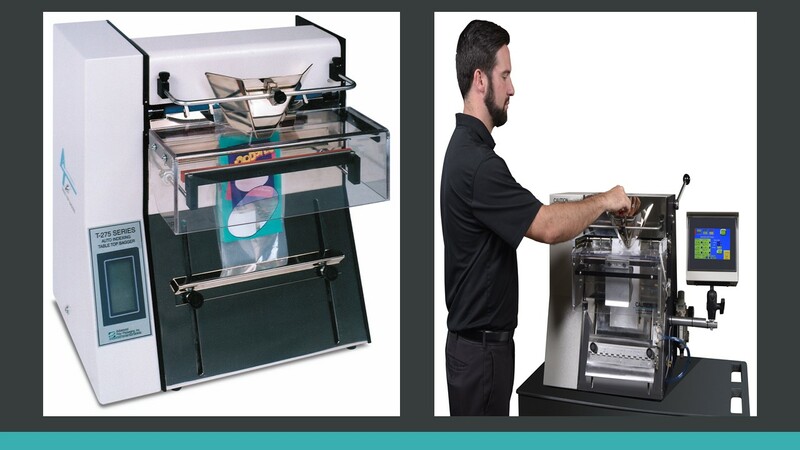 With our Table-Top Baggers/Sealers, APPI will have you ready to throw away your hand sealer! 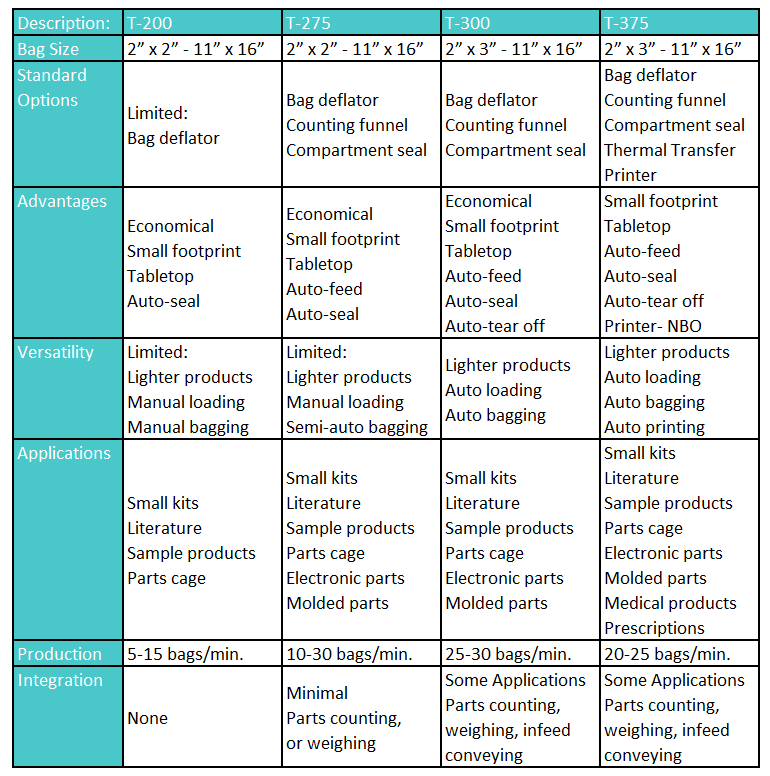 Dramatically increase production and decrease packaging costs while simplifying the bagging operation. Package anything from fasteners, electronic components, literature, various foods, jewelry, and craft items. Look through the various models to choose the level of automation your business requires. Model T-200 is one of Advanced Poly's simplest bagging systems which provides for bagging 5-10 times faster than hand loading individual bags. Throw away your hand sealer, and double your production or more! With our T-200 Tabletop Bagger-Sealer, you will increase production, simplify the bagging operation and decrease packaging costs. The tabletop bagger is equipped with many standard features including our independent action sealing for perfect seals and universal funnel. 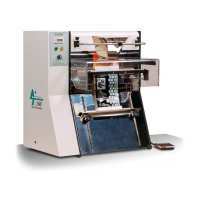 Designed with the highest quality off-the-shelf components, it can be configured to package a wide variety of products.